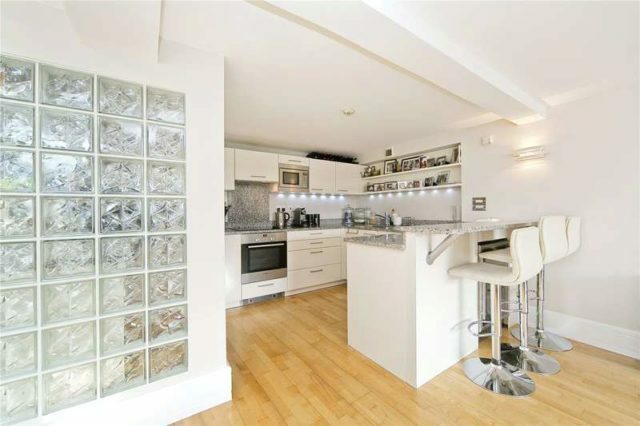 Positioned adjacent to Sadler‘s Well‘s Theatre is this magnificent three bedroom, duplex penthouse set within an iconic 1930‘s Art Deco building with the largest private gardens in EC1. 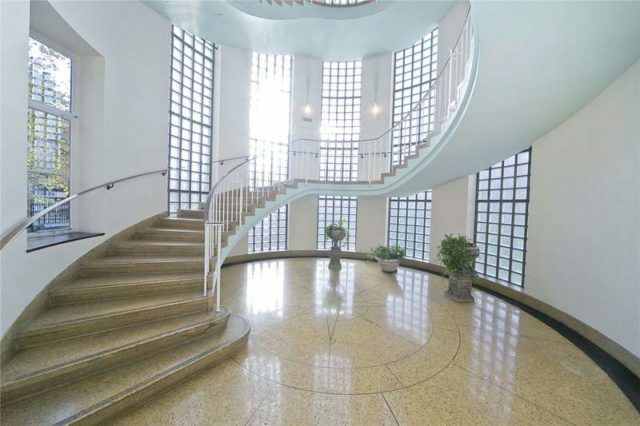 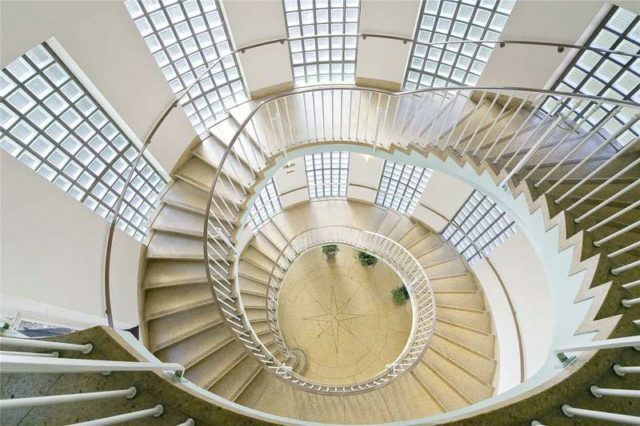 Designed with an eye-catching semicircular glazed staircase this Grade II listed building was built between 1936 and 1938 and is located on Rosebery Avenue in Clerkenwell. 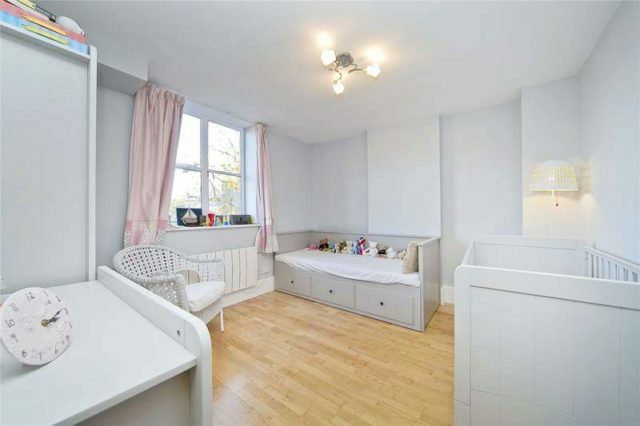 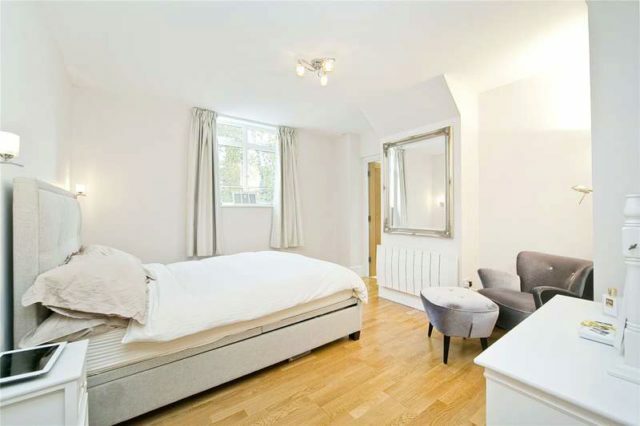 The entrance level of this property comprises of the master bedroom with a walk-in wardrobe and an ensuite bathroom and a further double bedroom and a single bedroom. 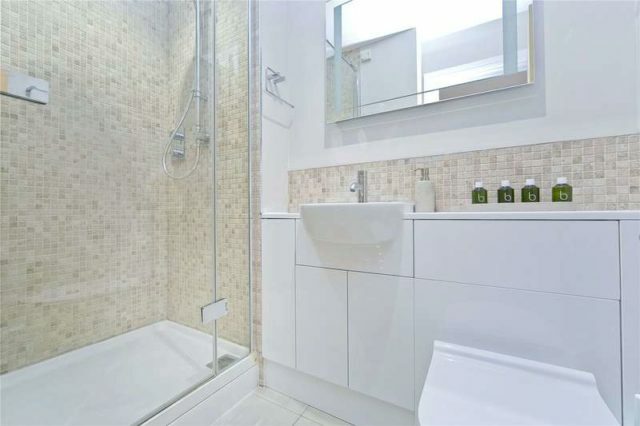 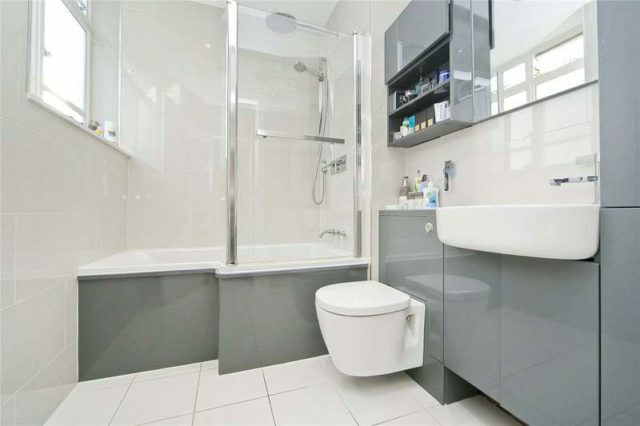 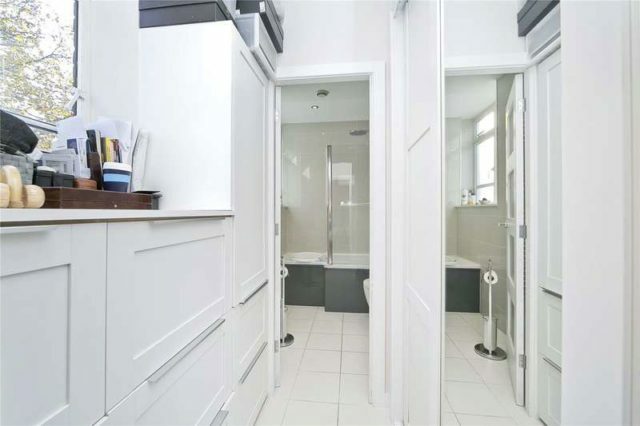 In addition to this there is a shower room, a laundry cupboard and two storage cupboards. 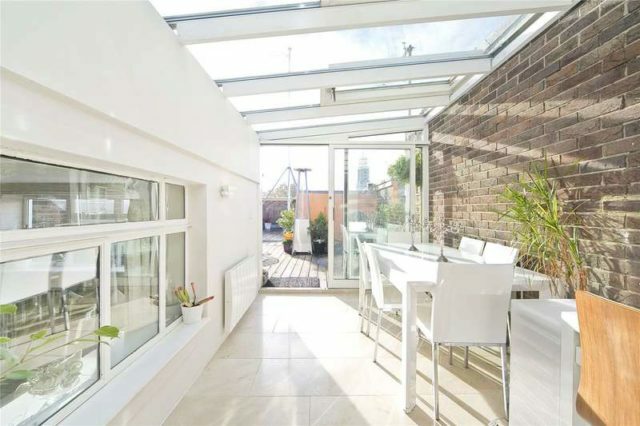 The top floor accommodates the living room, the fully fitted kitchen and a conservatory-style dining room with direct access to a 40ft private terrace with its own flag pole! 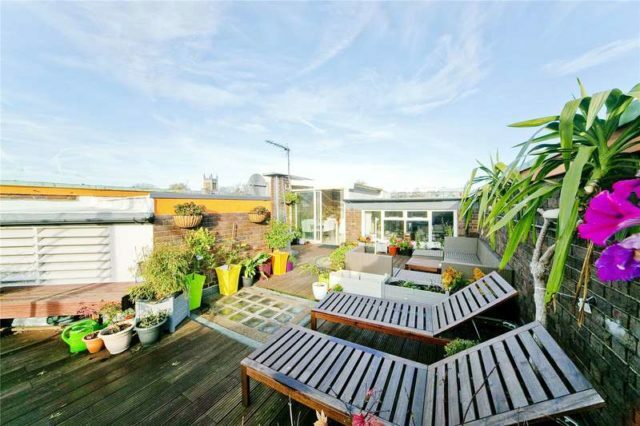 This wonderful penthouse benefits from access to the beautiful private rose garden and the gardens of the New Riverhead building, a gym and the Oak Room which is the former board room of the Metropolitan Water Board. 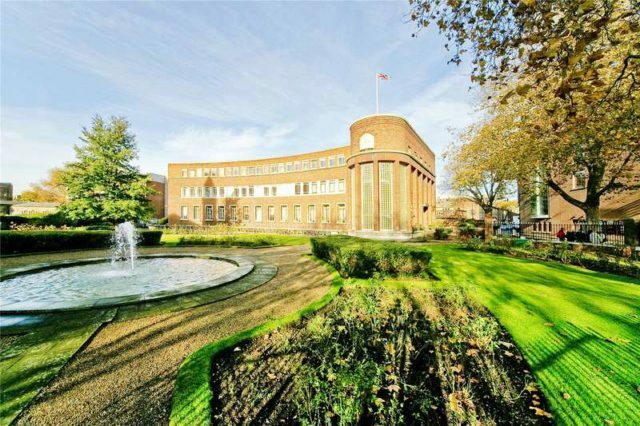 The Laboratory Building also benefits from having a day concierge and the option of renting a private parking space. 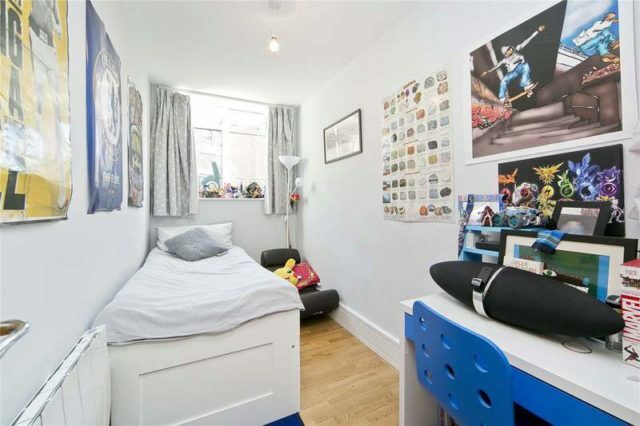 Public transport is superb with Angel, Kings Cross/St Pancras and Farringdon stations being a short walk away as well as the frequent bus routes into the West End. 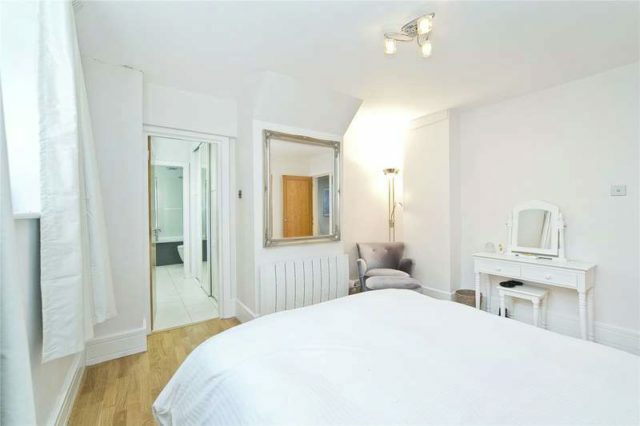 Exmouth Market is minutes away with its array of restaurants and boutique shops. 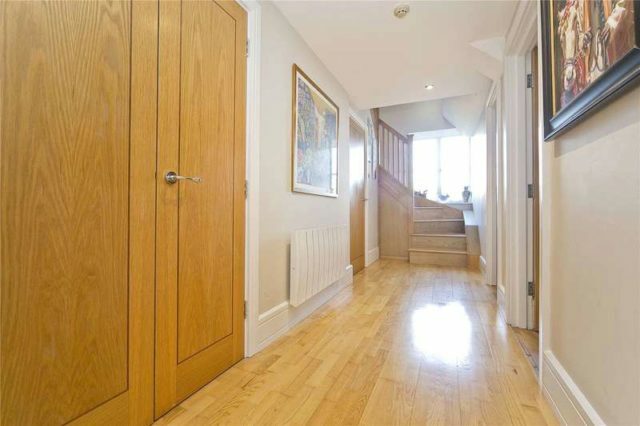 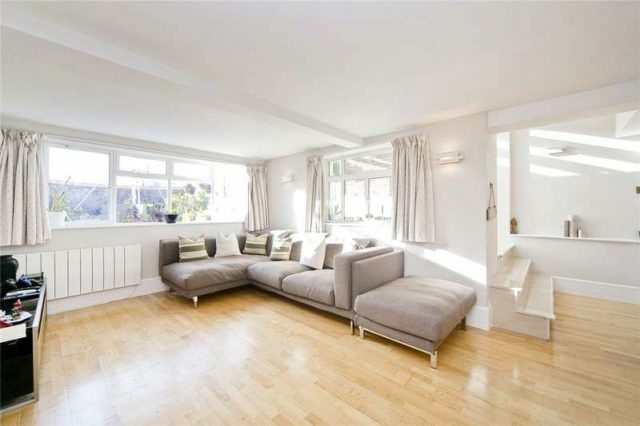 This is a fabulous, must-see property and is certain to generate a vast amount of interest!